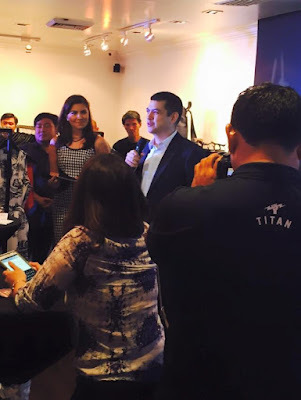 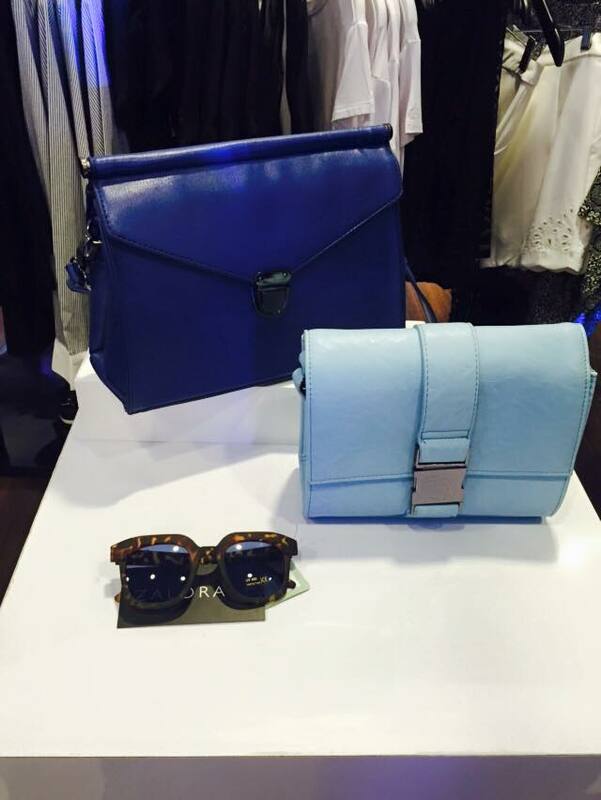 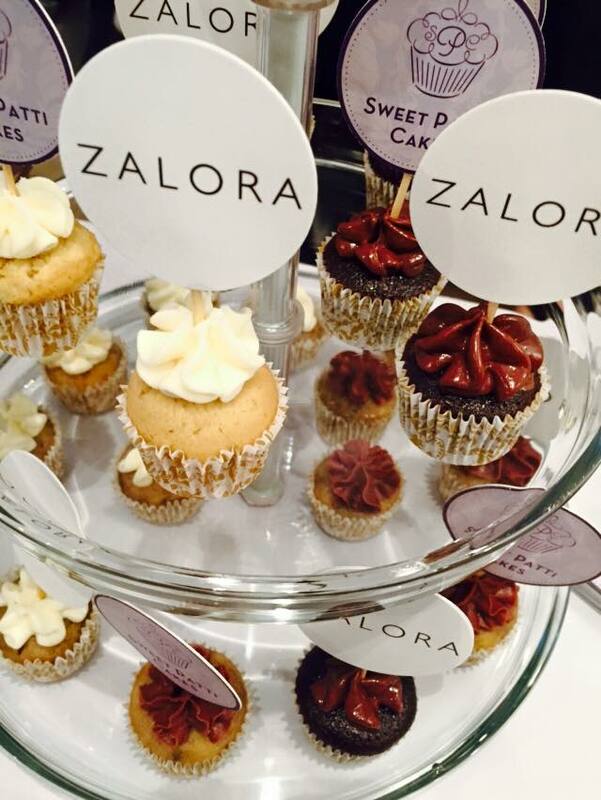 "The ZALORA Pop-up Store marks another milestone in our company's young history. Since we started our operations in 2012, we've continued to look for innovative ways to grow E-Commerce in the Philippines and through this initiative, we hope to widen our customer reach, educate them on the benefits of online shopping and dress them in the latest fashion trends, in the quickest and most convenient way possible," said Paulo Campos, Co-Founder and CEO of ZALORA Philippines. 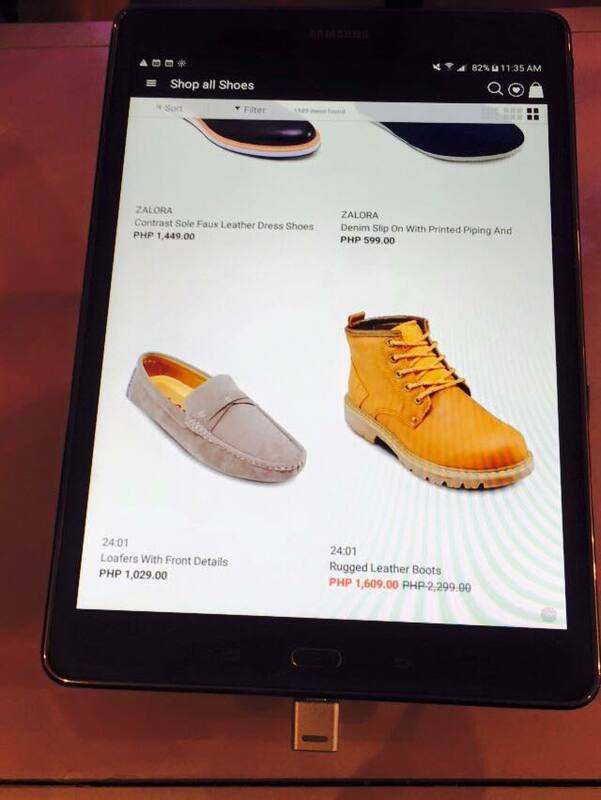 Today's consumers is a mixture of traditional shoppers and the younger set who are much more attuned to E-Commerce. And because there are so many products available, brands are finding it hard to grab and keep the attention of the customers. ZALORA Philippines believes in using various channels to effectively reach new customers and help ease their doubts on online shopping by giving them a one-of-a-kind shopping experience. The Pop-up Store is filled with clothing, fashion accessories, both from home-grown and international brands. 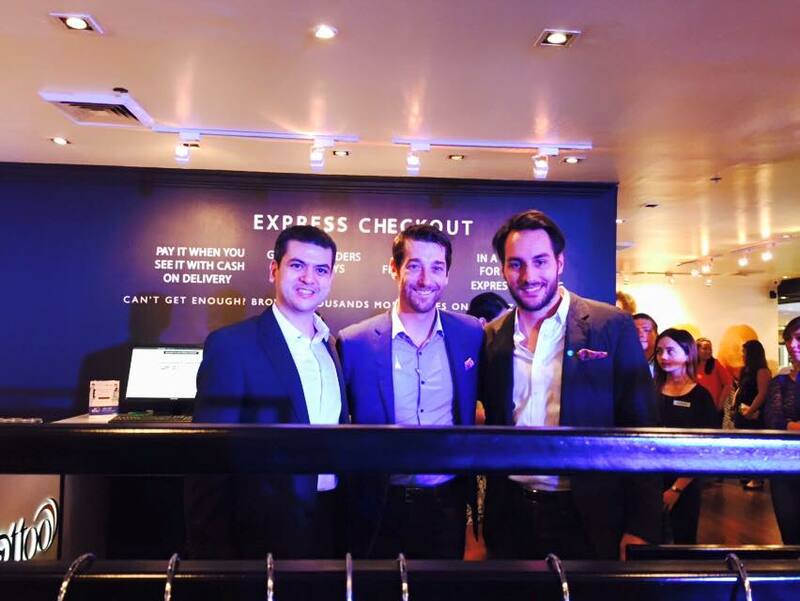 Customers will be given a chance to access ZALORA's extensive catalogue but at the store, they can actually see and feel the products before they make an online purchase and have the items delivered right at their doorstep. 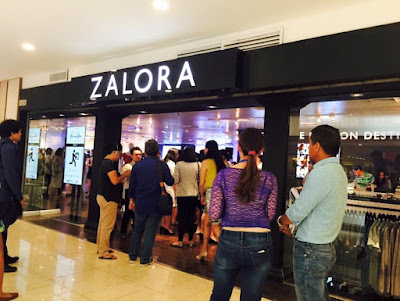 ZALORA Philippines also partnered with Globe Telecom, to give customers access to ZALORA's online shopping portal on mobile devices such as smartphones, tablets, and laptops where they can choose from over 65,000 products to satisfy their fashion needs. 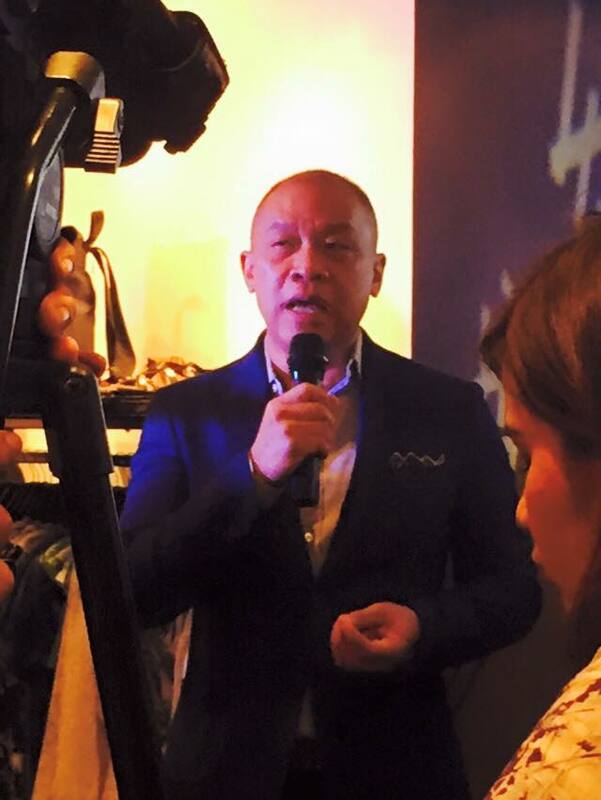 "We are glad that an innovative global fashion brand like ZALORA has chosen to partner with Glove to further expand their presence in the Philippines. As the driving force behind making the country as the digital lifestyle capital of the world, we are excited to collaborate with ZALORA to further grow the e-commerce industry in the country with a game-changing offer that enriches the postpaid plan experience of our mobile and broadband customers," says Ernest Cu, President and CEO of Globe Telecom. The ZALORA Pop-up Store is located in 5F Shangri-La Plaza Mall (main wing), EDSA corner Shaw Boulevard, and will be open until September 2015.